Martin Luther King Jr. was a cautious 19-year-old rookie preacher when he left Atlanta, Georgia, to attend seminary up north. At Crozer Theological Seminary, King, or "ML" back then, immediately found himself surrounded by a white staff and white professors. In his three years at Crozer between 1948 and 1951, King delivered dozens of sermons around the Philadelphia area, had a gun pointed at him (twice) and eventually became student body president. These experiences shaped him into a man ready to take on even greater challenges. 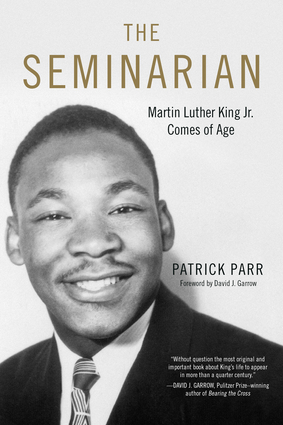 The Seminarian is the first definitive, full-length account of King's years as a divinity student at Crozer Theological Seminary. Long passed over by biographers and historians, this period in King's life is vital to understanding the historical figure he soon became. Like all legends, people fade away, but not before leaving an incredible legacy. 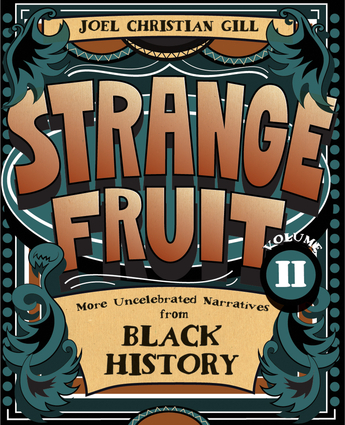 Strange Fruit, Volume II: More Uncelebrated Narratives from Black History is a collection of stories from early African American history that represent the oddity of success in the face of great adversity. Each of the eight illustrated chapters chronicles an uncelebrated African American hero or event. 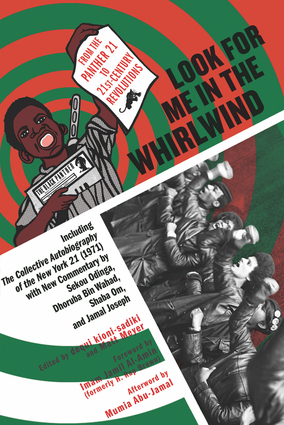 Joel Christian Gill offers historical and cultural commentary on heroes whose stories are not often found in history books, such as Cathay Williams, the only known female Buffalo Soldier, and Eugene Bullard, a fighter pilot who flew for France during World War I.